Hi everyone. 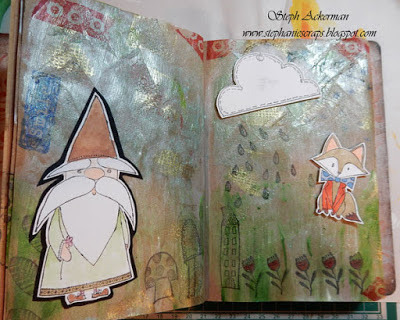 Do you create in your art journal? I don't do it often enough, but find it is very relaxing with no expectations of what is to come. Please pop on over to the My Sweet Earth blog today and see how I created in my art journal this month.